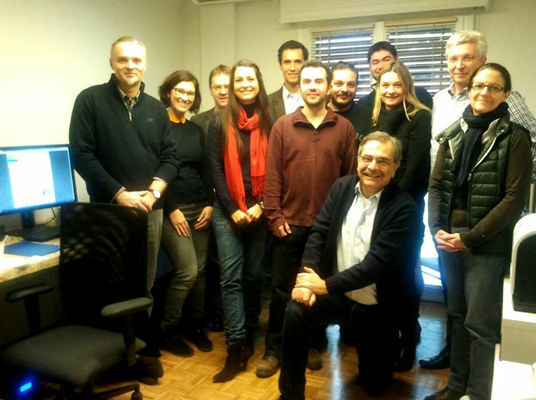 The EUROFIT team met in Athens this month for the 2nd Technical Meeting at Hypercliq's new offices. During three days of continuous teamwork the EUROFIT platform's architecture and functionality were analysed and designed preparing the road for the next months of intensive development. Our project partners coming from all across Europe had also a little time to enjoy snowy (!) Athens and put our Greek hospitality to the test. Overall we believe everyone left satisfied with their time spent here and the significant amount of work achieved in those days.